The first London Coffee Festival took place 6 years ago, on realising that London was rapidly becoming the most relevant and exciting city on the world coffee map. 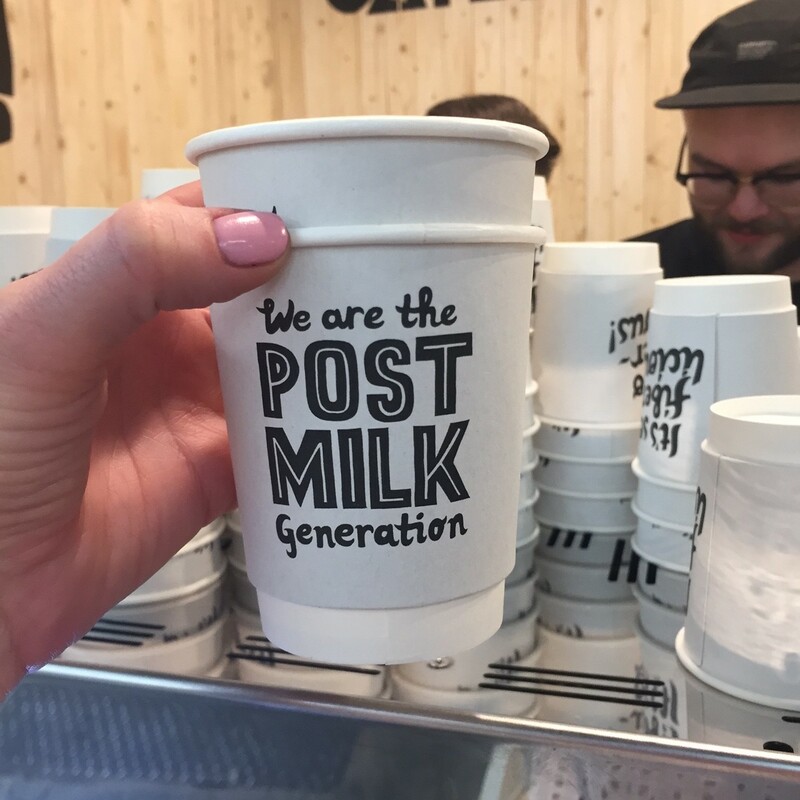 In its first year, the festival attracted 7,000 visitors and 100 exhibitors and was a huge success, so much so that it has grown every year and in 2017 over 30,000 coffee (culture) lovers packed out the Truman Brewery in Shoreditch over its 4 day stint to get in on the action. 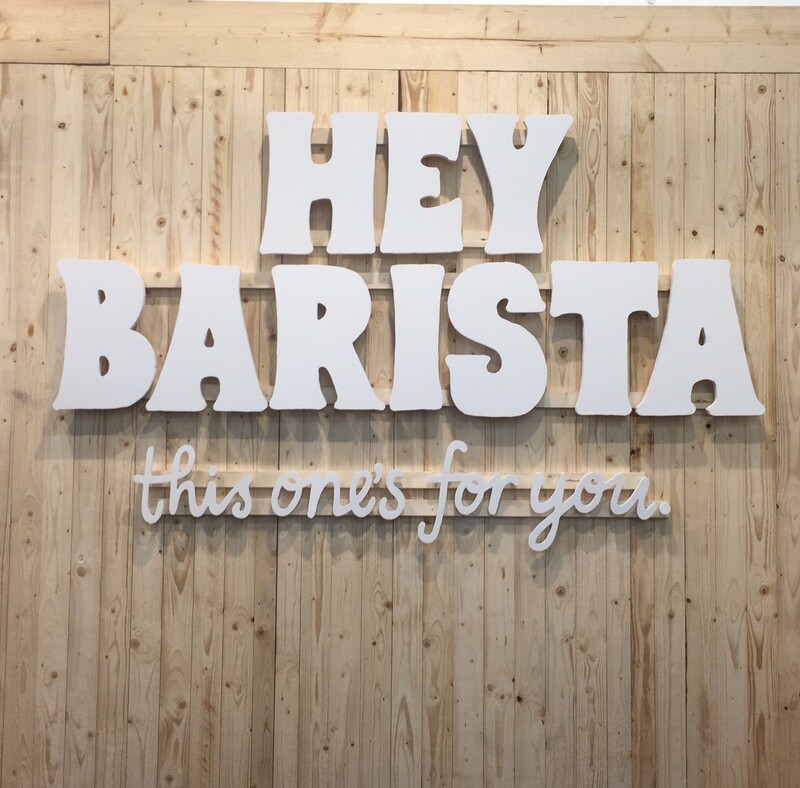 Being the coffee fanatics that we are here at RichardsDee, we didn’t want to miss an opportunity to experience all things coffee and more, from both a retail and industry perspective. The festival was super busy this year as coffee culture grows, hosting sensory and immersive experiences, barista competitions, along with countless tastings and tutorials from the extensive world of coffee roasters and experts. 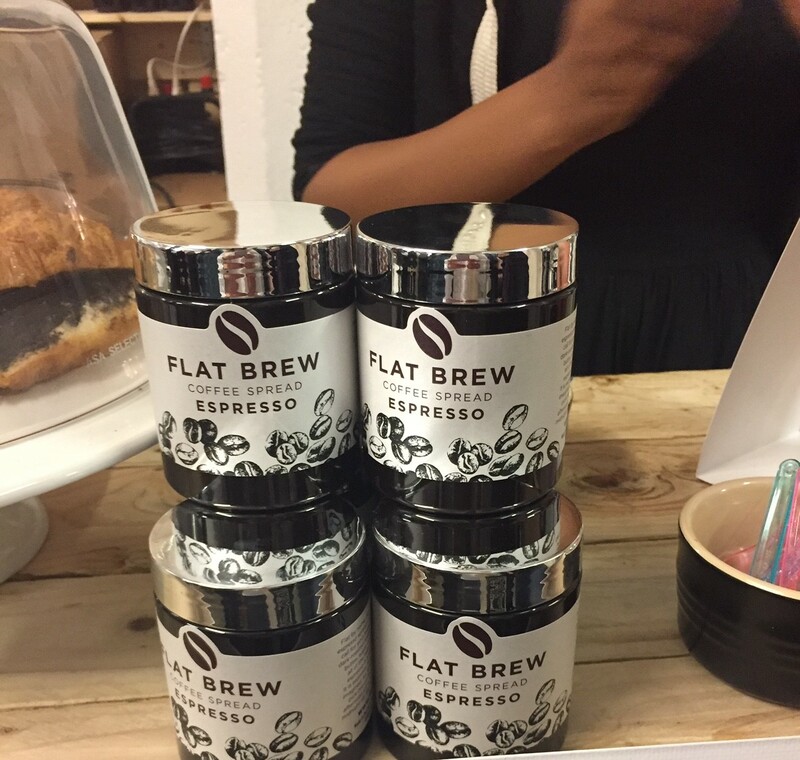 The stands and brands were brimming with enthusiasm from well known veterans in the coffee industry to new players popping up with new product developments and offering some interesting alternatives to coffee such as Turmeric Lattes (our drink of the moment), Matcha Teas and Coffee spread – Have your espresso and eat it too! Milk alternatives were in abundance; Oatley, Rude Health, Alpro and Almond Breeze to name but a few as more and more consumers shy away from dairy. 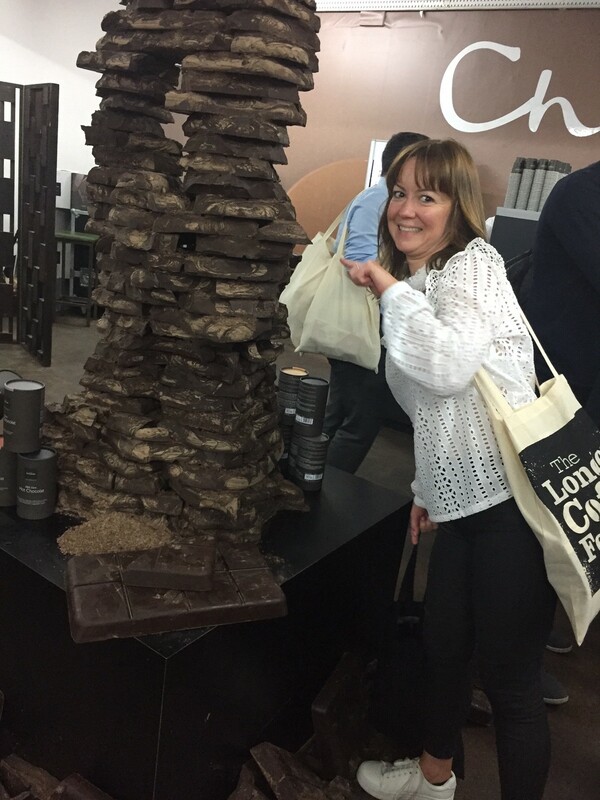 Chocoholics were also catered for over the weekend, with Hotel Chocolat taking a large space and creating a huge amount of by-products from cocoa beans include herbal teas, hot chocolate and cocoa bean infused water!